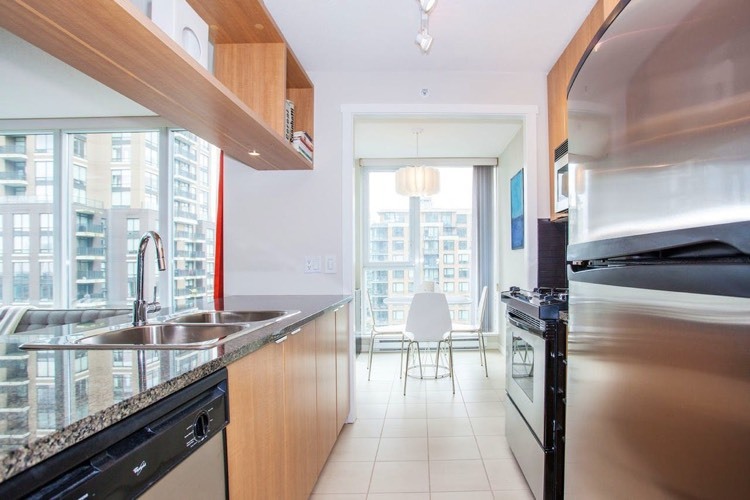 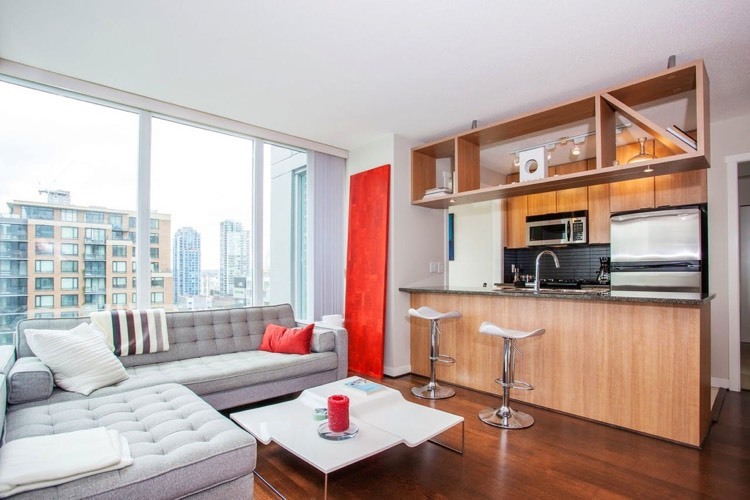 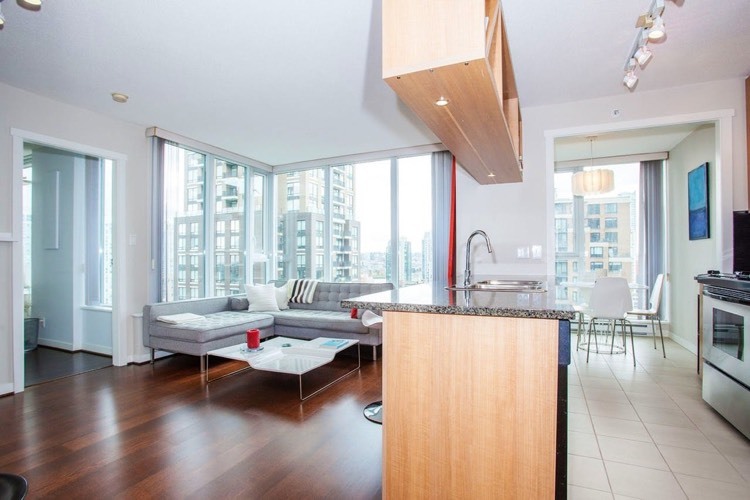 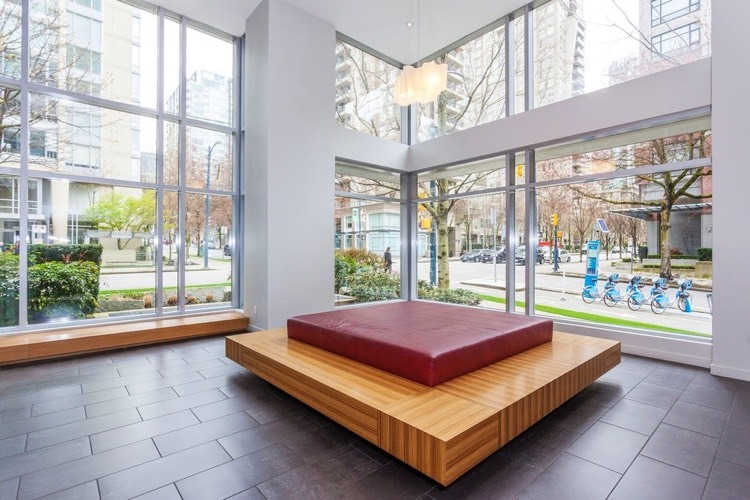 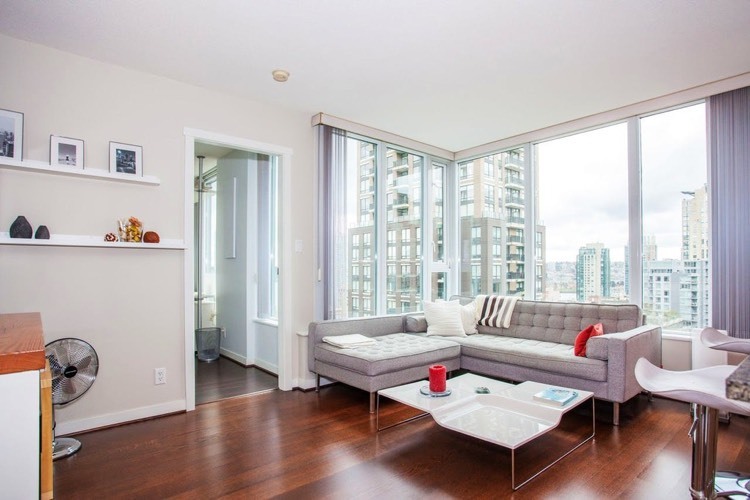 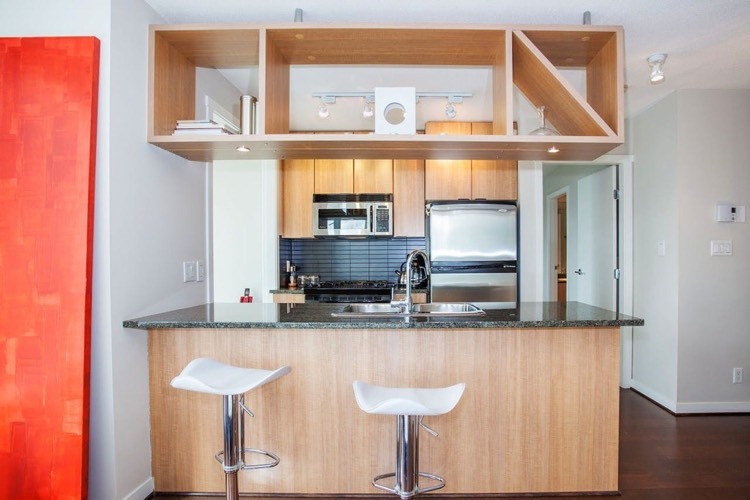 This 15th floor Yaletown apartment in The Gallery tower cannot be missed. 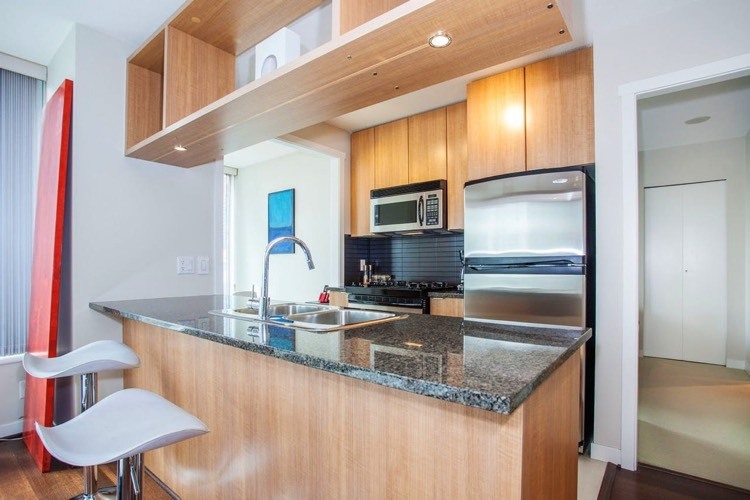 Impeccable, spacious and filled with light, this 2 bedroom, 2 bath home is perfect for a couple or small family. 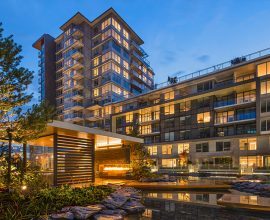 Located at Yaletown’s doorstep, at the intersection of Homer & Nelson, you are close to everything that makes downtown living worthwhile – from the best restaurants, bars and theatres to park space, community centres, galleries and sports venues. 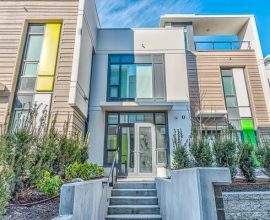 This corner suite features floor to ceiling windows, granite countertops, stainless appliances, gas range, walk-in master closet and hardwood floors throughout. 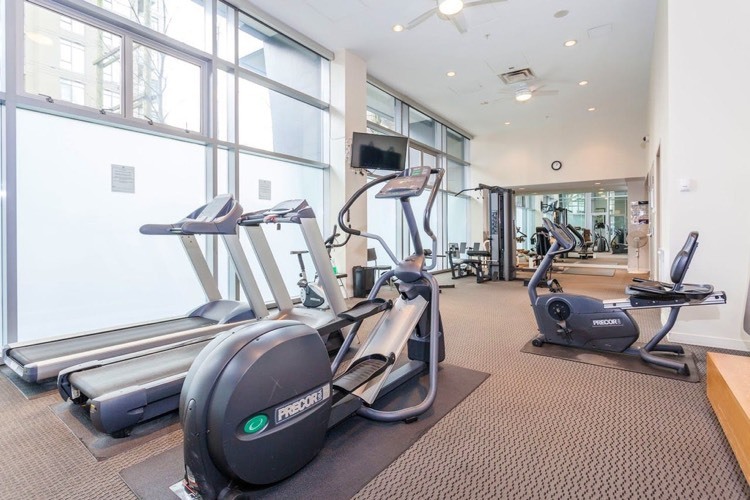 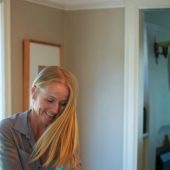 In addition, the building boasts top-notch amenities including beautifully appointed common/party rooms, gym and plenty of storage. 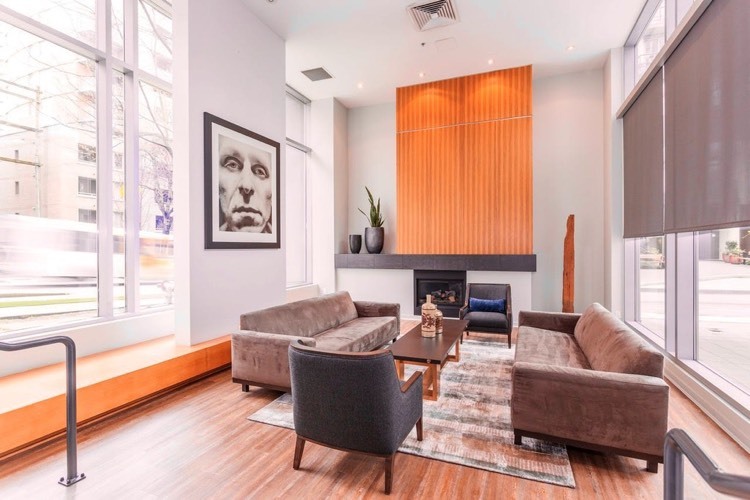 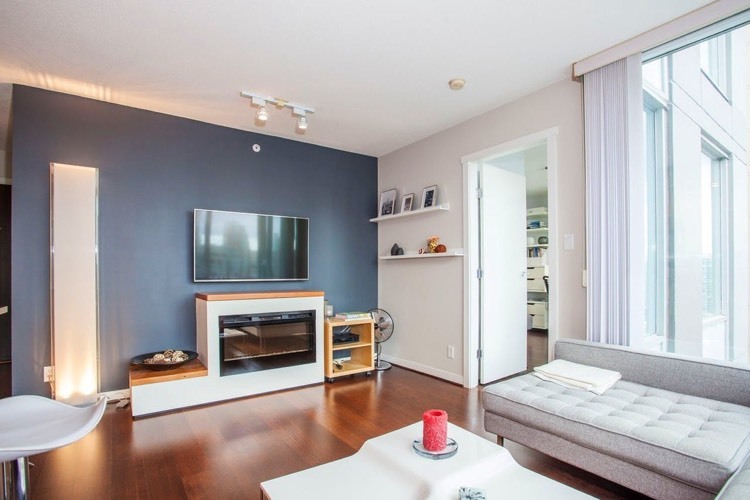 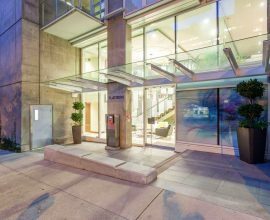 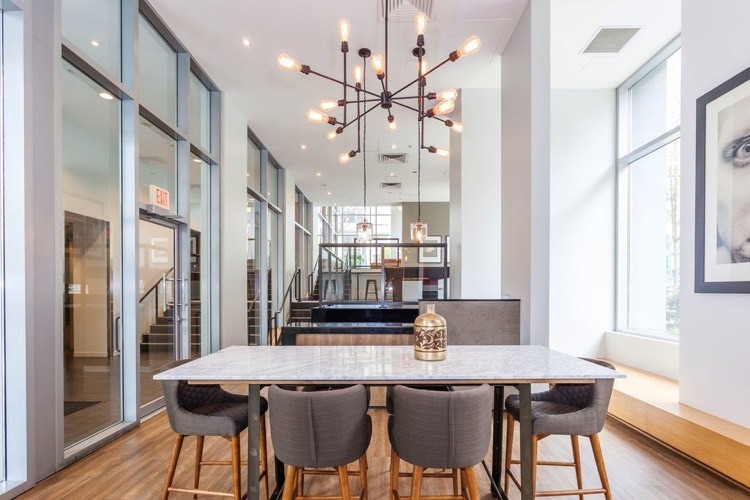 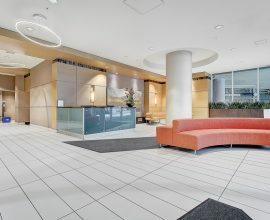 For additional information on this property, view the listing here or in the liv.rent app and for more information on the neighbourhood, check out our guide to Yaletown living here.